I know it seems like everyone should know the correct way to merge. With the torrential downpour in Houston this past week, I’ve seen that many people DO NOT know how to merge. I’ve seen people holding up entire lanes of traffic so they can “weasel” to the front of a long line of cars. I’ve seen people do everything possible to NOT allow another driver in the lane of traffic. I’ve also seen many cars cut right into a lane of traffic without having enough room to do so safely. I don’t know if it was the rain slowing me down enough to observe so many incidents on the road or if this is the general happening in traffic. I have my suspicions that it’s the latter of the two. Either way, I find it important to write about now and hopefully share some of what I’ve learned from our award-winning defensive driving course. 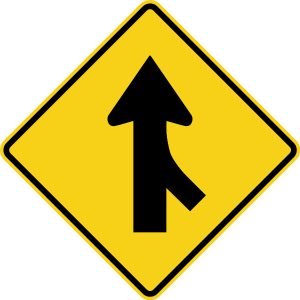 For information about merging, check out this Safe Driver Resource page https://www.defensivedriving.com/safe-driver-resources/how-to-merge-into-traffic.asp. Dismiss traffic tickets and lower your insurance rates with DefensiveDriving.com! You may even become a safer driver!